"When you encourage young minds the permission to explore the great outdoors on wheels, you give them the greatest memories that will endure through time..."
Our 5 sessions learning cycle consists of a series of cycling discovery program, that are vital for us to expose your child to various cycling components. Our programs are specially designed by our creative team with engaging drills and circuit to ignite student's curiosity and interest. 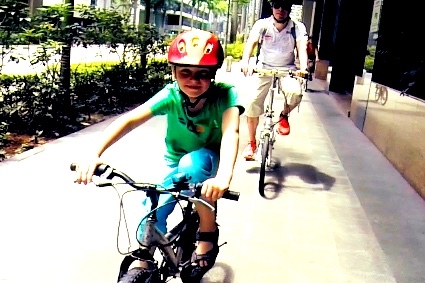 The main objective of this lesson is for riders to demonstrate good bike control in a controlled environment after the lesson. This lesson is designed with drills to allow riders to have confidence to ride without stress and learning the importance of road courtesy. ​Throughout the lesson, participants will be introduced to advanced concepts of gear change whilst moving in different terrains. They would progress to learn the importance of managing their gear change in different speed and distance situations. 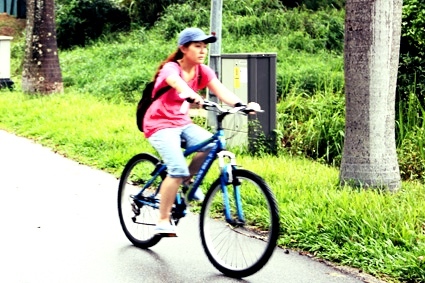 ​To incorporate fun into the lesson, participants will play a short game where they are tasked to utilize the change of their gears by themselves to facilitate overtaking while cycling in a group. We continue to explore previously introduced concepts like gear change and overtaking in different ways. Another short game would be played amongst participants to facilitate warm up. Participants will be introduced to the different dynamics of group cycling. Through this introduction, they would continuously learn when and where is it appropriate for the incorporation of these different dynamics. This would allow coaches to assess if participants are able to apply skills acquired. ​The session this week will be a conclusion of the skills acquired in previous sessions. Participants would be put to the test by covering a distance of 10KM within a certain timing. They are tasked and are responsible for planning the best possible route to take, and for logistics along the way. During the test, they would also be assessed based how they apply what they have learnt e.g giving appropriate hand signals. ​This week’s lesson consolidates and extends the skills learnt in the learning cycle. New exercises for participants would be introduced so that they are able to incorporate what has been taught to the lesson this week. Participants will be introduced to basic navigation. 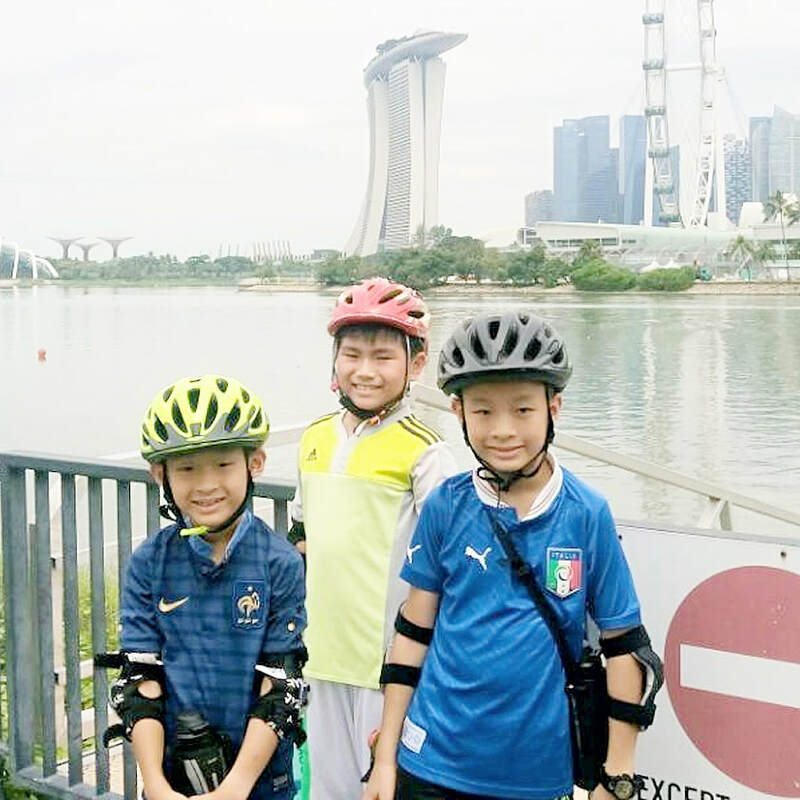 They would be tasked to find their way from one point to another point and learn the importance of planning for a long bike ride. 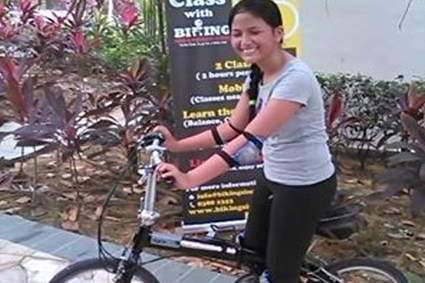 Our coaches are certified and trained by our school on our dynamic and effective Cycling Training Models. The coaches are certified SG-Coach, formerly known as National Coaching Accreditation Programme (NCAP) by Singapore Sports Council and specialises in cycling coaching and training. 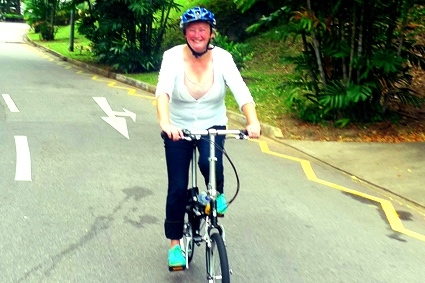 Find out about our cycling coaches now. 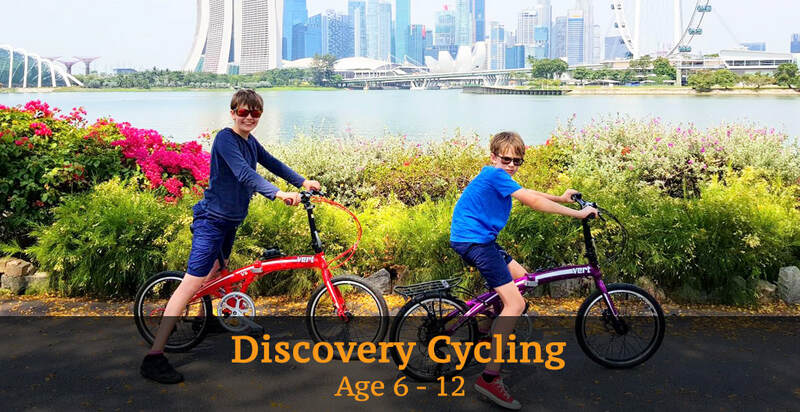 Enquire about the Discovery Cycling Session Now! Yes, I need bicycle rental from you! No, I will bring my own bicycle.